Brenna Murphy McGee was waitressing and tending bar when she got the call into politics, accepting a job as chief of staff for former state Rep. Michael Kane six years ago. Her first campaign in 2010 was a successful one, as she finished third among 13 candidates. She currently chairs the Charter and Rules Committee and is vice chair of the Public Safety Committee, working with residents to address traffic and speeding issues. She also helped establish a crime-watch program. 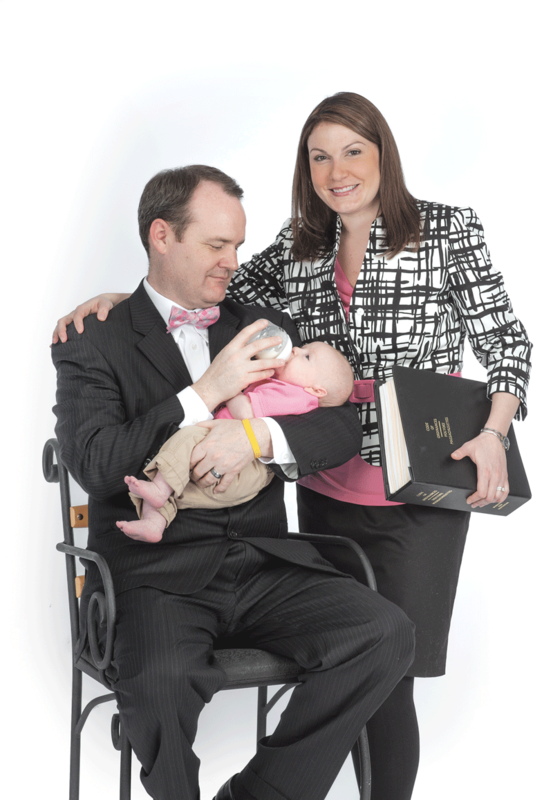 She and her husband, Todd McGee — who recently welcomed their first child, Myles — are the first married couple to serve concurrently on the Holyoke City Council, and they are now both 40 Under Forty winners as well; Todd was honored in 2011. But McGee doesn’t get involved in civic life just for the safety of her own home; her passion for Holyoke extends to her volunteer efforts for the Holyoke Boys and Girls Club, the Holyoke St. Patrick’s Parade Committee, and the Innovation District Design and Development Task Force, which has worked to generate economic-development progress in the city’s ‘Innovation District’ around the Massachusetts Green High Performance Computing Center.